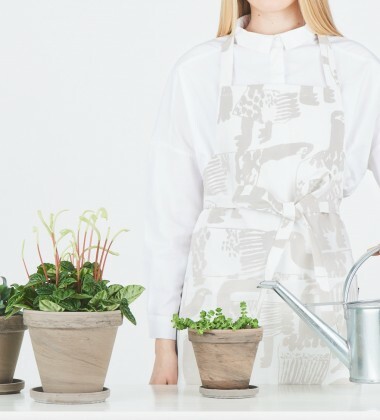 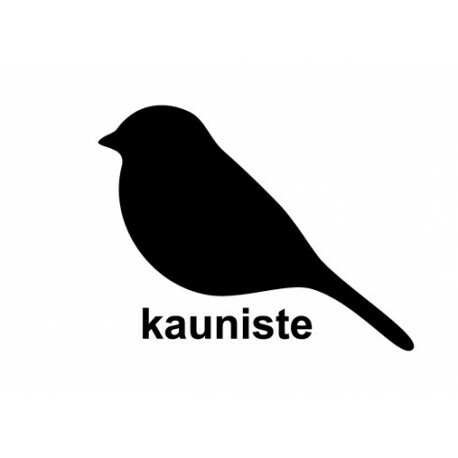 Kauniste was created by uniting the talents of young Scandinavian designers and craftsmen. 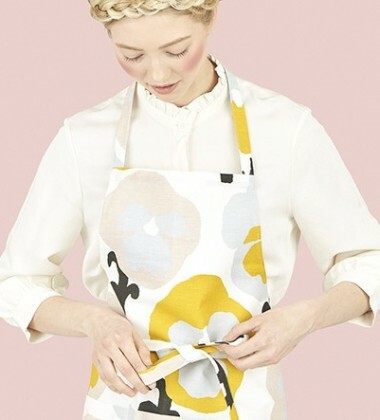 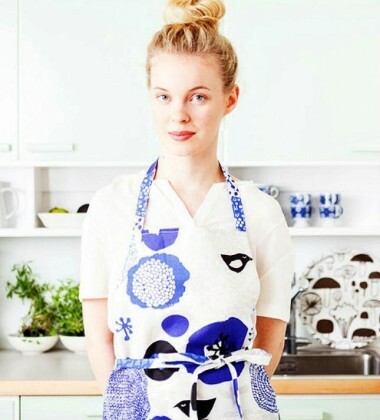 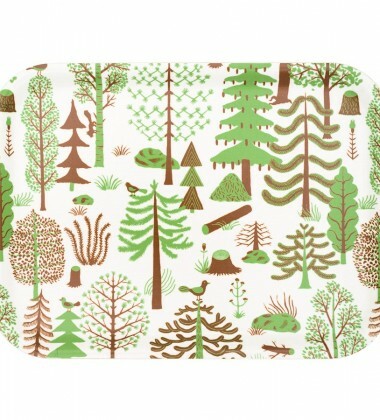 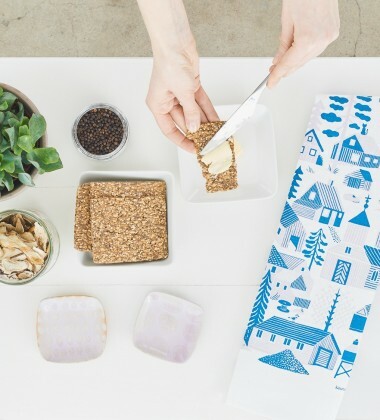 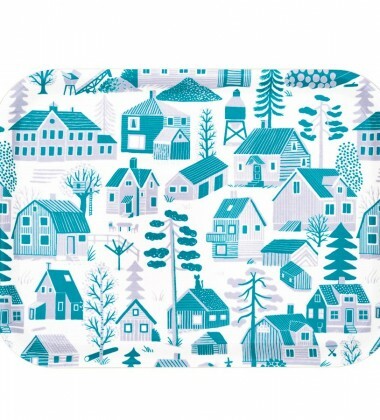 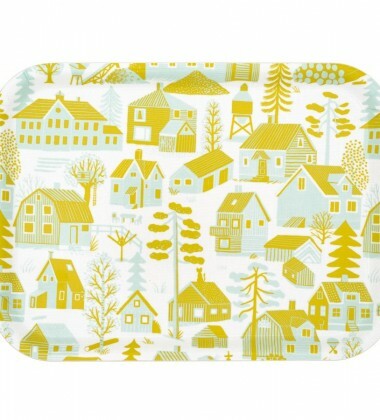 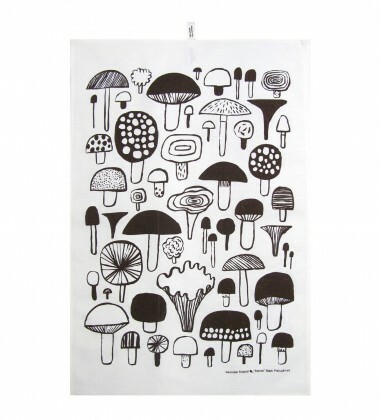 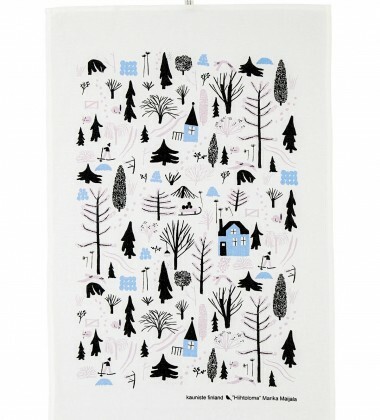 In autumn of 2009 we launched our first collection of screen printed kitchen towels at the Helsinki Design Market. 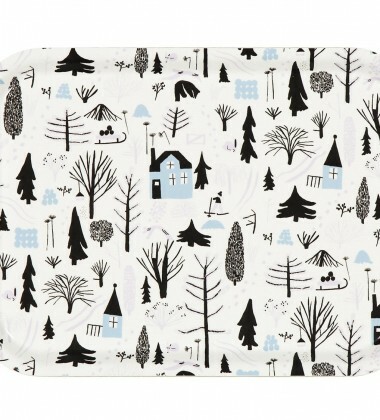 The original idea behind the collection was to combine young illustrators' art prints into an everyday useful item. 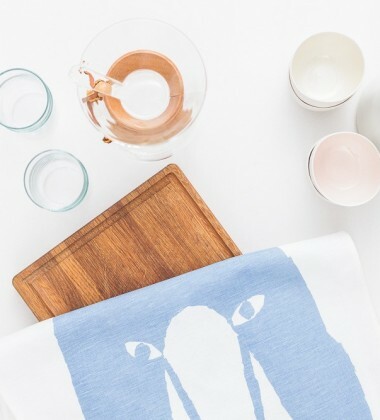 This is still our goal today : to combine illustrators' original design works with items to use and cherish in your home. 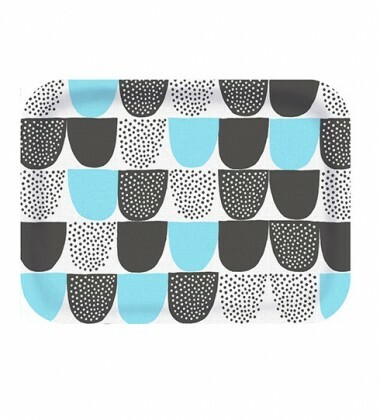 We work with talented up-and-coming designers & award winning illustrators and artists who paint, draw and cut from paper wonderful patterns. 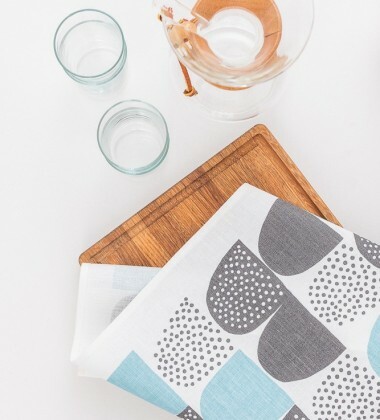 We want both our patterns and products to last and keep bringing joy to your home past seasonal trends.